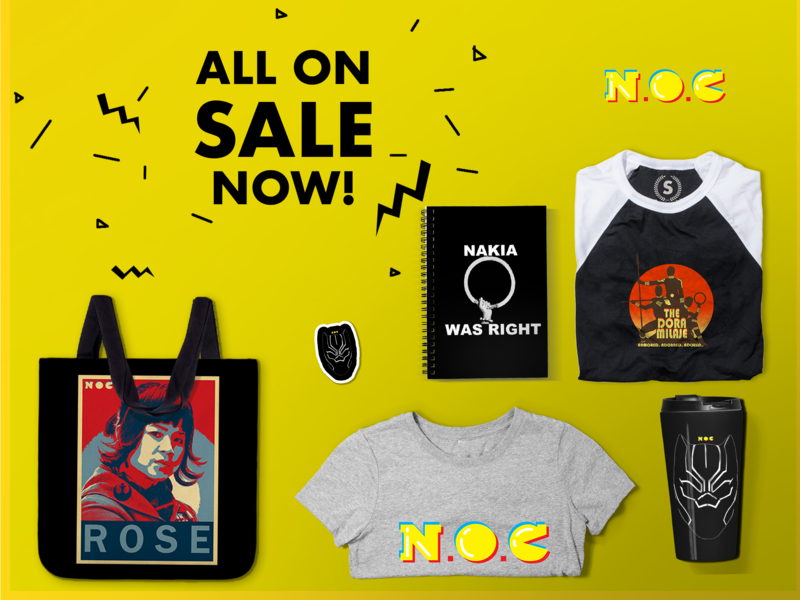 We’ve seemingly been hyping this day forever, and now it’s finally here. Dynamite Comics’ Shaft #1 — written by fellow NOC David Walker and art by Bilquis Evely — is currently on the shelves of your local comic shops. And to celebrate the occasion, we’ve rounded up all of the the times we’ve just been talkin’ about Shaft since the first announcement. Back in September, we were most excited when Dynamite revealed David was handed the keys to the Shaft kingdom. We followed that announcement with a special sneak peek at the line art behind that amazing Denys Cowan/Bill Sienkiewicz cover. 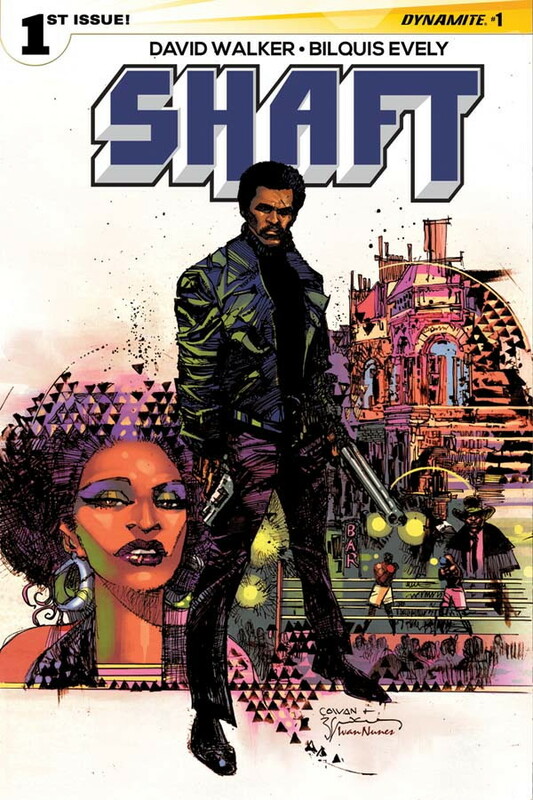 Once Shaft was revealed as David’s secret project, he was also able to reveal that he really wanted to work on a Sam Wilson story for Marvel. I also had the pleasure of having David on as a guest on Hard NOC Life to talk about how he got involved with the Shaft book, as well as this outtake in which he discusses his writing craft. In addition to a post reminding folks to pre-order the book, we offered readers a sneak at some of Evely’s breathtaking interior art. There you have it. Happy Shaft Day! And if you need help finding a comic shop, click here to find one near you. Or if you prefer your comics on a tablet, ComiXology has a digital exclusive edition here.